Summer vacation on a budget? Easy. Bienville House’s reduced summer rates mean you can enjoy the best of New Orleans’ French Quarter at an unbeatable price. Just like summer, though, the rates won’t last forever. Book now! 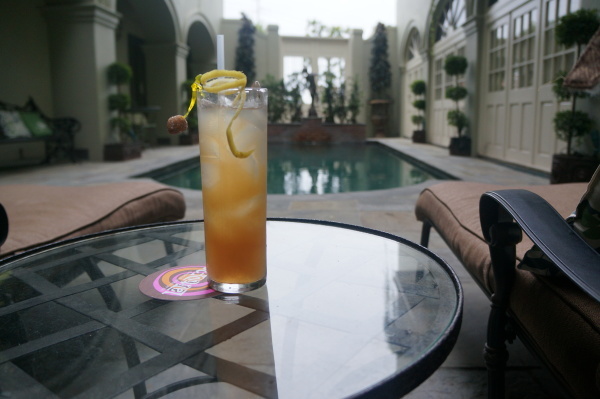 Relax by the pool during summer, when Bienville House offers special rates. The pool at Bienville House is as refreshing as it is picturesque. Many rooms overlook the pool, but we always think it’s best to dive right in. Swim a couple laps or simply enjoy your favorite book or magazine from one of the provided lounge chairs. Latitude 29 also boasts a full menu with Polynesian and Asian-inspired fare (in fact, they refer to it as “PolynAsian cuisine). Try clever innovations on American classics, like the Caesar salad served up with squid instead of chicken. The Mahi Mahi banh mi is a nod to the robust Vietnamese culture in New Orleans, and the crispy duck with miso cheese grits is bridges the gap between Southern cuisine and Asian flavors. 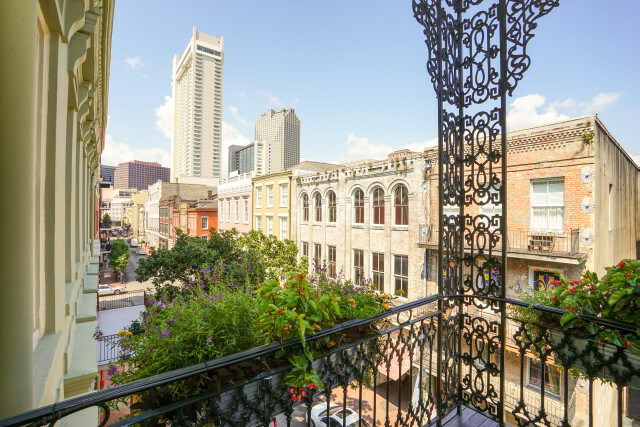 Enjoy the view from your French Quarter balcony when you stay at Bienville House this summer. 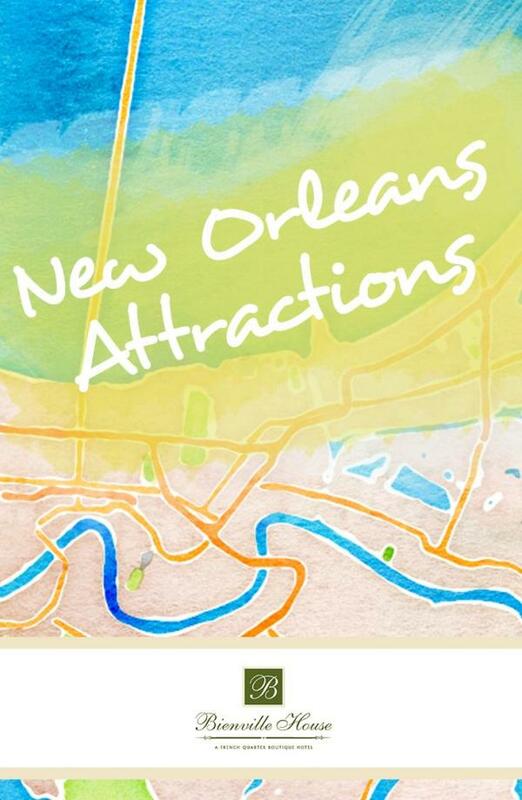 Bienville House is located in the heart of the French Quarter, just steps away from top New Orleans attractions like Bourbon Street, Jackson Square and the Audubon Institute Aquarium of the Americas. Enjoy world-class shopping, dining and entertainment in your own backyard when you stay with us this summer! What are you waiting for? Book your summer getaway today!